Allied Westminster’s Wonderful British Villages photo contest. ‘Community activities and events’ This photo competition is all about community events and activities in and around villages. Submit a photo, tell us where it is, which county, and tell us a little bit about the event or activity. Whether it is a community gathering such as a Village Fête, fund raising for the village hall or something else for the local community, or simply a fun event to boost the community spirit, we want to see it. Village and Community Halls: Encourage members of your village community to enter OR VOTE in the ‘Wonderful British Villages’ photo competition and you can increase the chance of your Village or Community Hall receiving a donation. Join in the fun for a chance to win a £££ prize and help to generate a donation from Allied Westminster to your nominated Village/Community Hall. •	5th place = £25 to entrant and £50 to nominated Village or Community Hall ELIGIBILITY: UK / Amateur Photographers Not eligible to enter? - Find contest where you are. COPYRIGHT: Entrants will retain copyright in the photographs that they upload to the Allied Westminster Facebook page. USAGE RIGHTS: By entering the competition all entrants grant to Allied Westminster the right to publish and exhibit their photographs on websites owned by Allied Westminster, in print, or in any other media. No fees will be payable for any of the above uses. 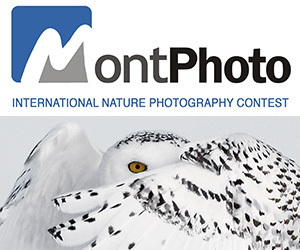 Entrants also agree to allow their images to take part in post-competition publicity. While we make every effort to credit photographers, including in printed reproductions of their work, we cannot guarantee that every use of the photographs will include the photographers' names. 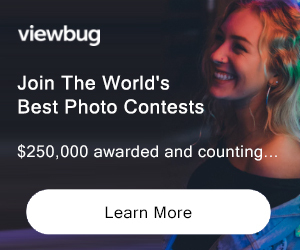 Entrants must ensure that the photograph is not used to publicise or promote companies, individuals, organisations or causes – other than Allied Westminster and the winning photographers themselves.